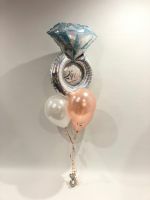 "It's your special day. 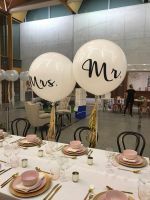 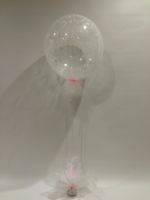 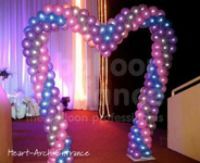 So let us create your fantasy"
For a truly romantic, magical and memorable wedding, you can not go past the colour, movement, emotion and impact that only balloons can give. 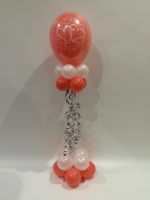 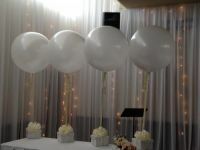 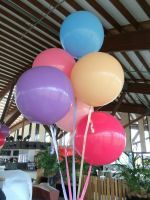 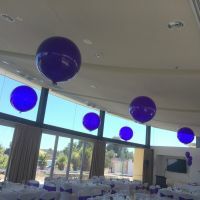 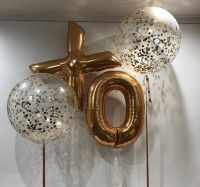 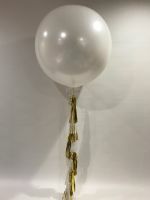 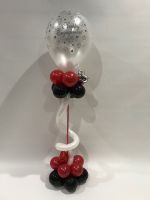 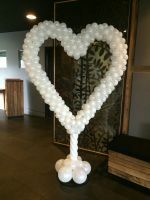 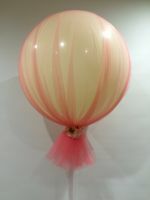 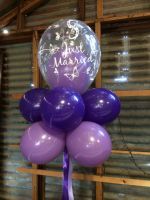 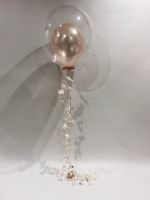 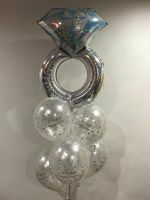 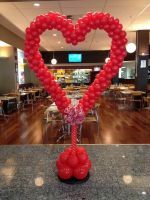 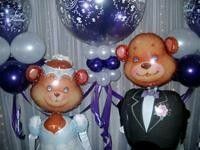 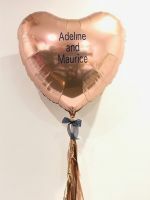 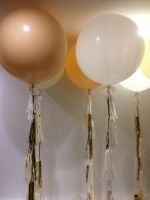 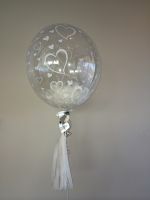 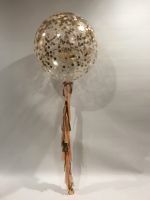 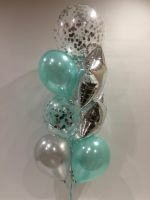 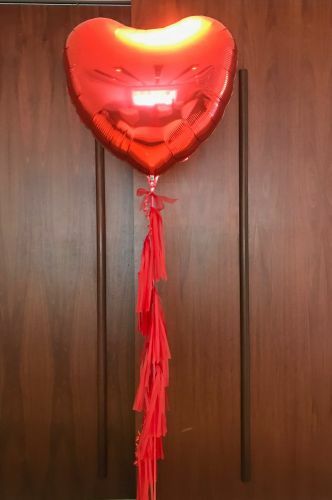 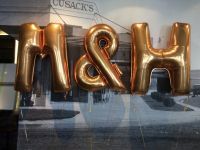 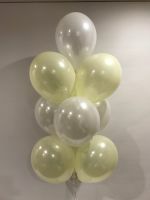 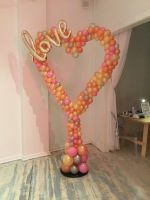 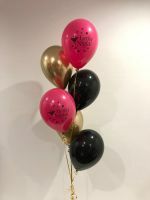 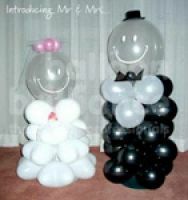 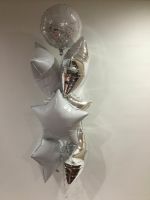 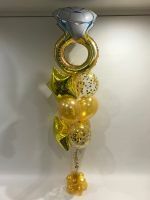 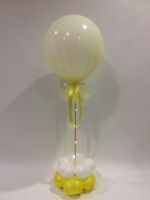 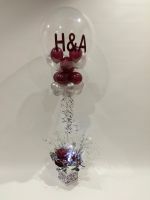 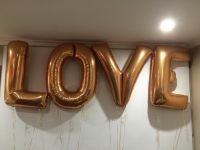 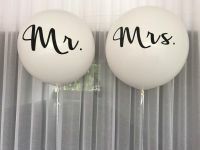 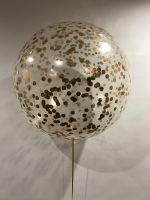 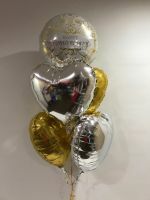 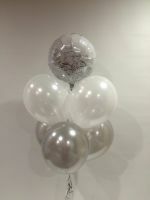 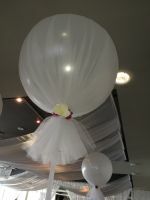 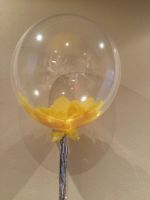 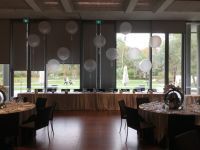 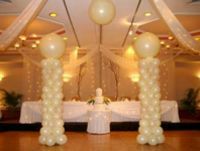 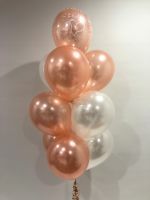 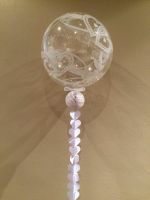 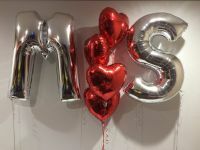 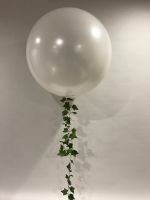 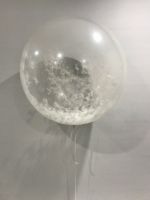 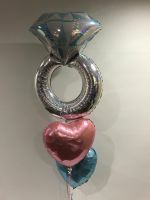 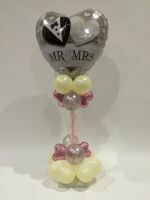 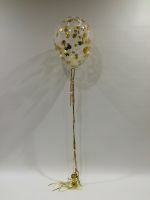 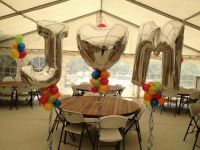 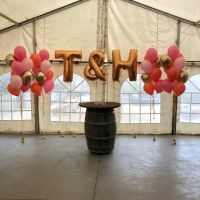 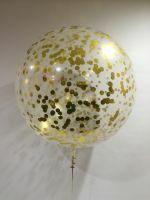 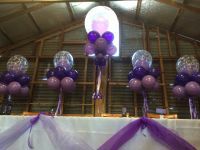 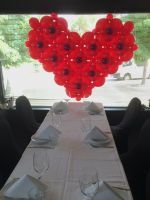 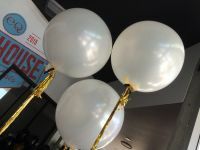 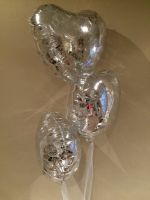 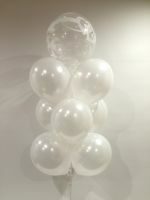 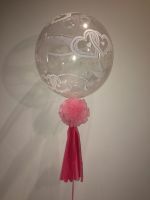 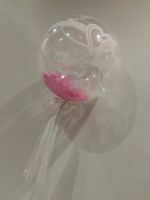 We can provide exquisite balloon decor for the church, or a garden wedding, and for the reception that you and your guests will remember for a lifetime. 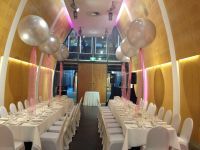 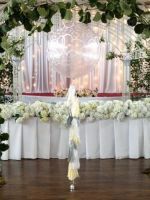 Imagine entering the reception through an arch, hundreds of balloons cascading down as you dance your first dance, elegant table centrepieces decorating the room or perhaps a gorgeous domed canopy over the dance floor. 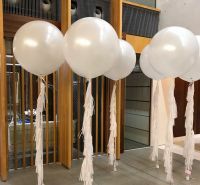 Now, don't just dream it, let's bring your dreams to life! 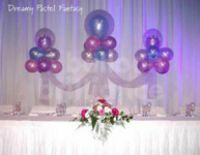 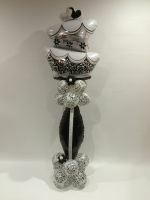 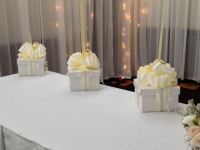 To theme your wedding decor and personalise your event or celebration, please contact us. 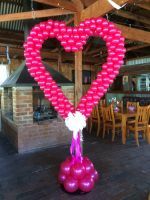 There may be an additional delivery, set up and tear down cost. 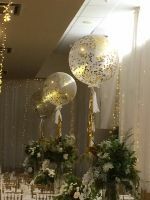 Prices are inclusive of GST.